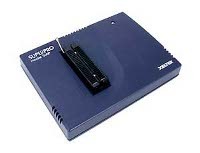 Built-in 144 Universal pin drivers. 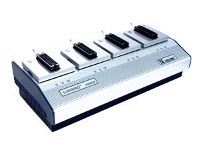 Ultra-High Speed Stand-Alone Economy Universal Device Programmer. 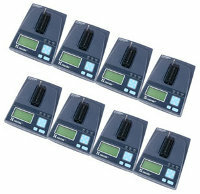 Stand-Alone Universal Programmer with PEP3000 module. 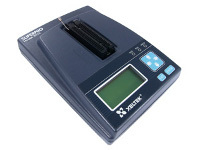 Ultra-Fast 48pin Stand-Alone Universal Programmer. 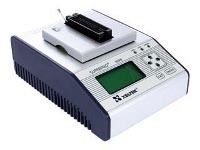 Ultra-High Speed Economy Universal Device Programmer. 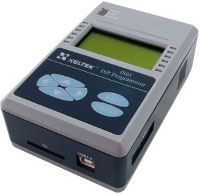 Ultra-High Speed Universal Device Programmer.